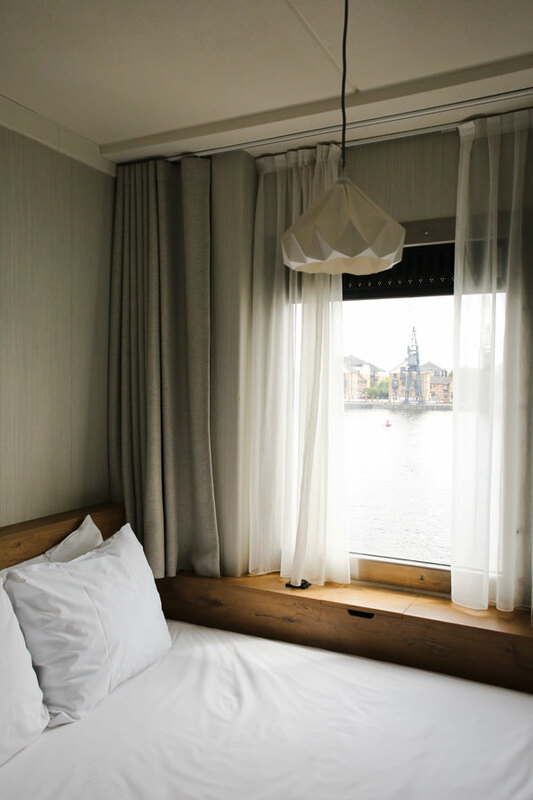 We recently had an amazing stay at Good Hotel in London’s Royal Victoria Dock. 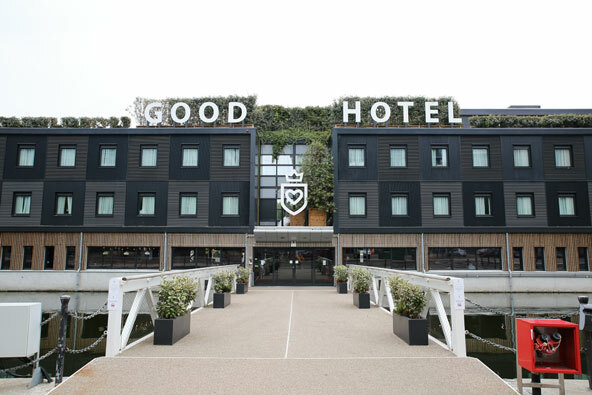 Good Hotel is part of Good Group, a social business which has community and not individual at its core, providing premium hospitality with a cause. 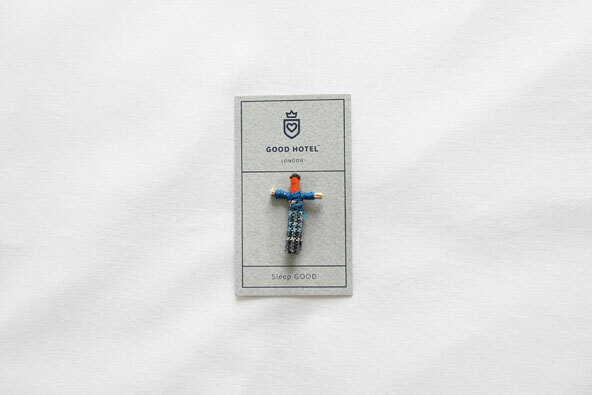 Founded by Marten Dresen, Good Hotel is the manifestation of his social business dream. 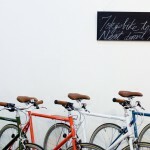 The first Good Hotel popped up in Amsterdam during 1 year and trained and re-integrated 70 long-term unemployed locals who were living off welfare. 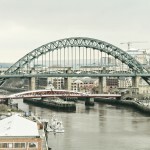 Good Hotel now has locations in London (the floating hotel was transported from Amsterdam) and Guatemala (Marten founded a NGO called Niños de Guatemala there in 2006) and plans to open 5 new properties by 2020, focusing on destinations where touristic demand meets the needs for development. 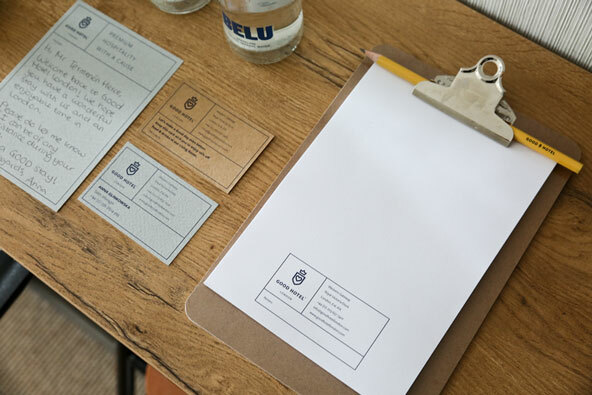 There’s one common point in all the Good Hotel properties: the contribution they make to the local community while offering a personalised, authentic experience. 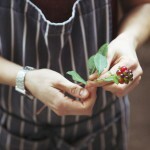 The Good Group has created an in-house training program called Good Training, offering long-term unemployed locals custom-made hospitality training and the chance to build a new future. 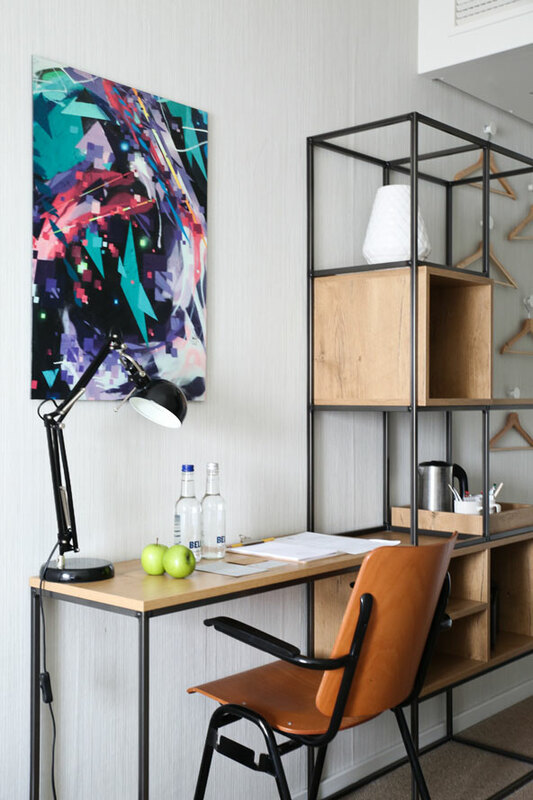 Rooted in the local community, the ingredients, materials and labour needed at Good Hotel are all locally sourced from small business owners and craftsmen. Good Hotel also invests in the education of children of low-income families in Guatemala through the NGO Niños de Guatemala founded by Marten – in its first year it has donated $80,000 and is now working towards a goal to donate $500,000 per year). 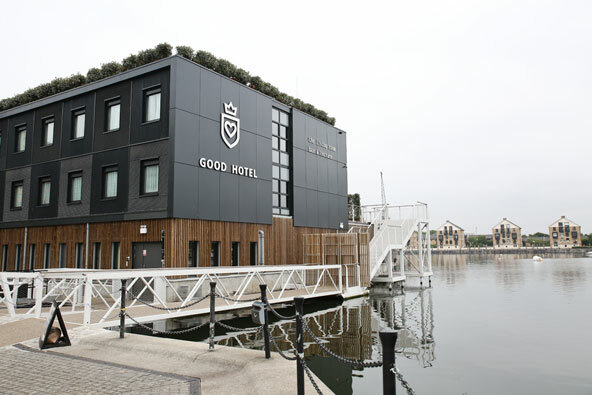 Located in the Royal Victoria Docks, an up-and-coming area in East London, Good Hotel London is a floating hotel with an innovative design in a unique waterfront location. The modern rooms (4 types with different bed sizes and views to the dockside or waterfront and River Thames) have a minimalistic design, with Scandinavian-style wooden furniture and special details that make the stay even more pleasant, such as the fair trade toiletries, tooth brush and shaving kits, sockets for EU guests and a little doll handcrafted by Guatemalan artisans and designed to help you have a good night sleep. 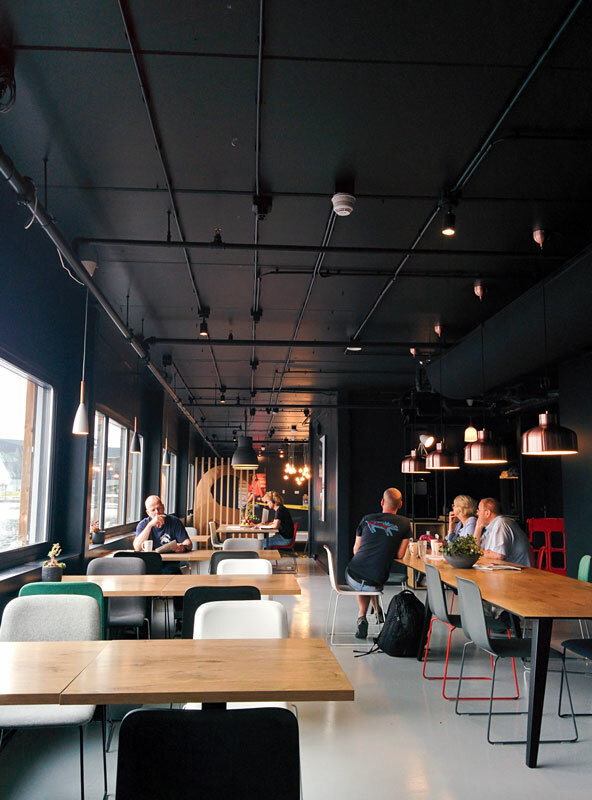 On the ground floor guests can find The Living Room, an open space with sofas where you can relax, big tables to work and meet other people staying at the hotel and a bar serving locally inspired cuisine with an international twist. On the top floor, guests can also find a roof area overlooking the River Thames and London, whilst enjoying drinks and café classics. 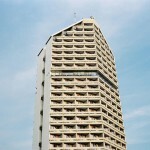 When you book direct with Good Hotel, £5 will be donated to their NGO Charity partner, per booking, per night. When you book with Booking.com, they have partnered to created a unique ‘boosted’ link whereby if you book to stay anywhere with it, Booking.com will donate a percentage of your booking to Good Hotel’s NGO.